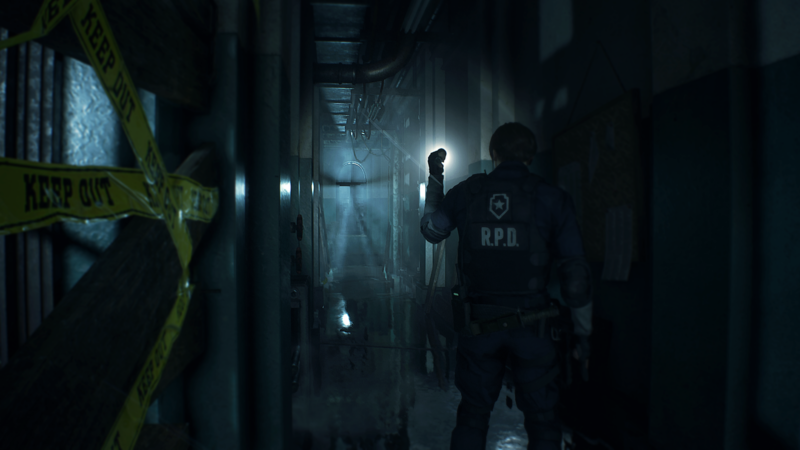 Remaking a classic, highly beloved game like Resident Evil 2 is no easy task even for a studio as experienced as CAPCOM. In a Gamescom 2018 interview with Italian website Everyeye, Director Kazunori Kadoi explained how the developers have been refining the fantastic element that was dominant in the original Resident Evil 2 into something that makes more sense for the highly realistic visuals of this remake. Our aim is to cross the line that separates the fantastic from the realistic. At times the original version was too prone to “fantastic”. And this aspect, when you try to propose a more photorealistic graphics and a more serious narrative tone, risks making everything a little out of context. On the other hand, however, if the hand is touched too much on realism, the game may no longer be so fun. And so we tried to balance realism with entertainment. So, on the whole, we have increased the level of realism within this remake, but without exaggerating. Producer Tsuyoshi Kanda also said that while it’s too early to give a definitive answer, it is likely that Resident Evil 2 (should it be successful) could influence the future of the series. We do not know yet. Expect to see what will happen when the game comes out in January, but it is likely to happen. It’s an interesting answer, considering that Resident Evil 7 pushed the franchise into an entirely different direction with its first-person view and the new setting. The Resident Evil 2 remake is due to launch on January 25th, 2019. Chris played it at Gamescom and discussed its promising nature in this preview.